This Tuesday, Jan. 22, 2019, the Tijuana Xolos officially announced the signing of 31-year-old striker Ariel Nahuelpan. 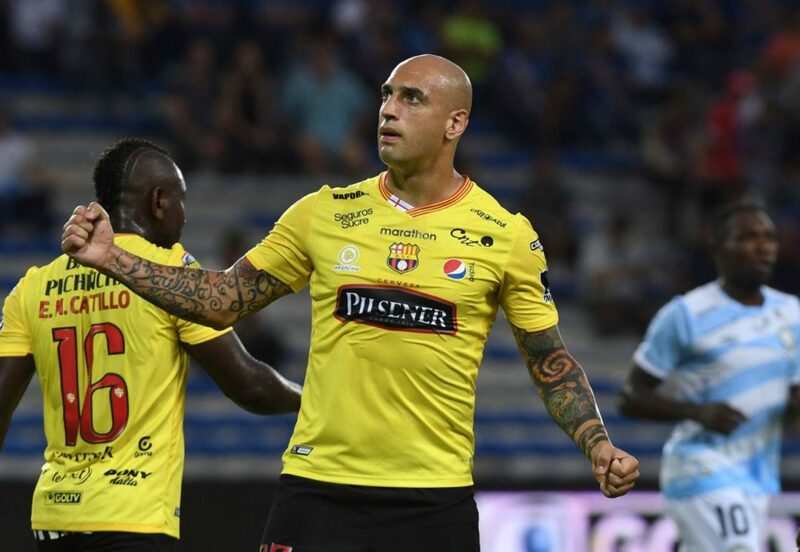 The Argentine forward most recently played with Barcelona de Guayaquil in Ecuador, but does have Liga MX experience and could be the missing piece to Oscar Pareja’s attack. Nahuelpan has been playing professionally since 2007, having started his career in his native Argentina with Nueva Chicago. The South American journeyman has played in Brazil, Spain, Ecuador, and Mexico since then. One of the high points of his career came in the Liga MX with Pachuca, where he scored 22 goals in 53 games from 2014-2016. Nahuelpan’s best season in the Liga MX came with Los Tuzos in the 2014 Apertura where he scored nine goals in 15 games. The Argentine striker also played in Mexico with Pumas UNAM for one season the 2013 Apertura, where he scored two goals in 16 games. The 31-year-old can be a clinical forward as he is a target man with his finishing and positioning abilities as well as his massive physical presence, standing in at 6-foot-2. Nahuelpan can be a very similar player to Milton Caraglio, who played with the Tijuana Xolos for two seasons. The Border City Dogs finished in first place when Caraglio was the main striker for the team and perhaps Nahuelpan can gel the attack together and provide a significant impact. The Xoloitzcuintles were able to get their first win of the season against Leon in Week 3 of the Liga MX 2019 Clausura and will be looking to keep that form going. 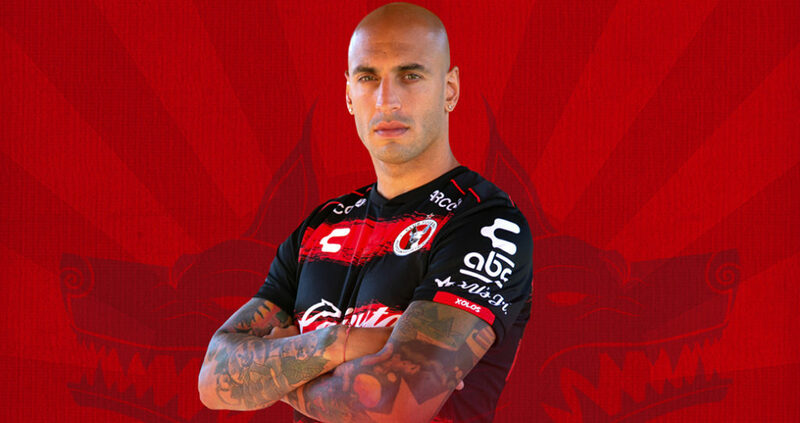 The attack is now shaping up nicely with Nahuelpan, Fabian Castillo, Miller Bolanos, and Gustavo Bou.